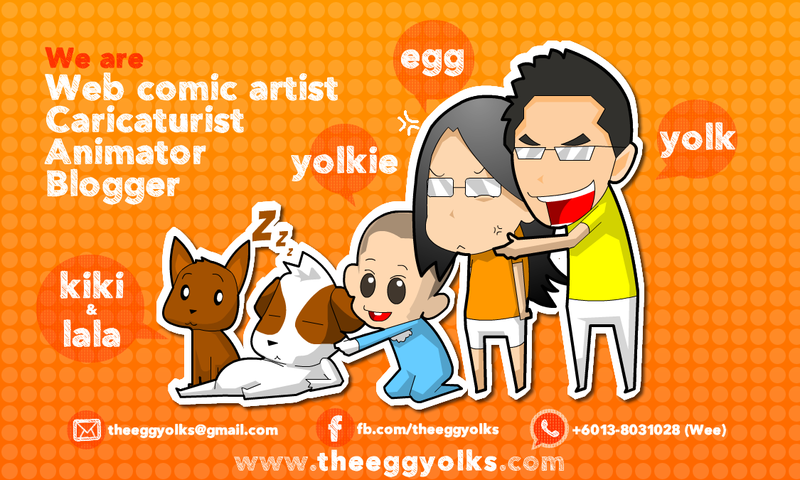 THEEGGYOLKS 蛋黃打点滴: Any Luck this year? 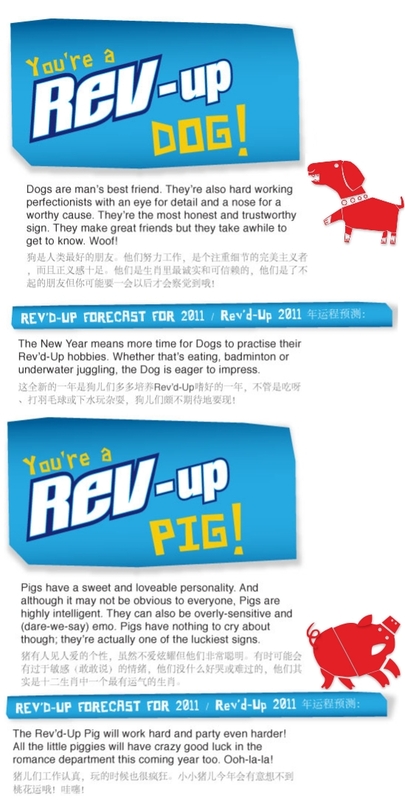 Chinese New year 2011 had passed for almost a month now *it happened so fast that it felt like it just ended yesterday! =_="
This video was actually made for the "Rev-Up Zodiac Greeting Challenge" which the grand prize winner will walk home with RM2288 hard cold cash! Hopefully we'll be lucky this time! Anyway, have you guys read your zodiac's forecast this year? 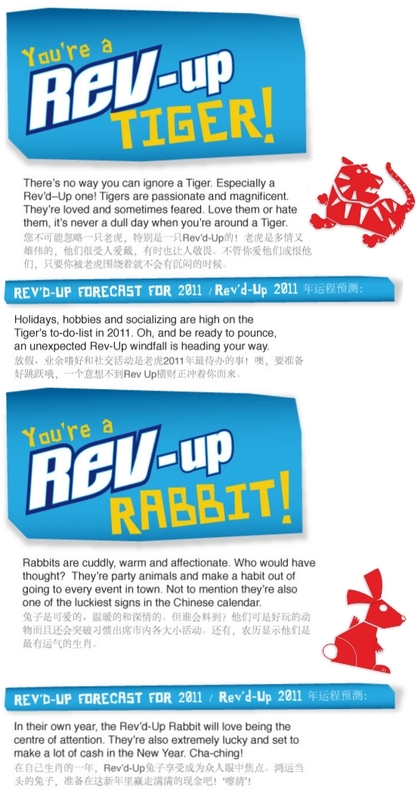 here's a compilation of forecast courtesy from Revive! Enjoy!